Adults prices are for 17 – 67 years. 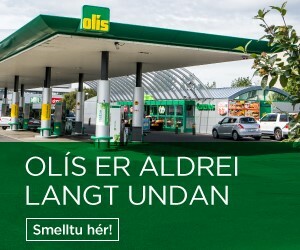 Children prices are for 10 – 16 years. 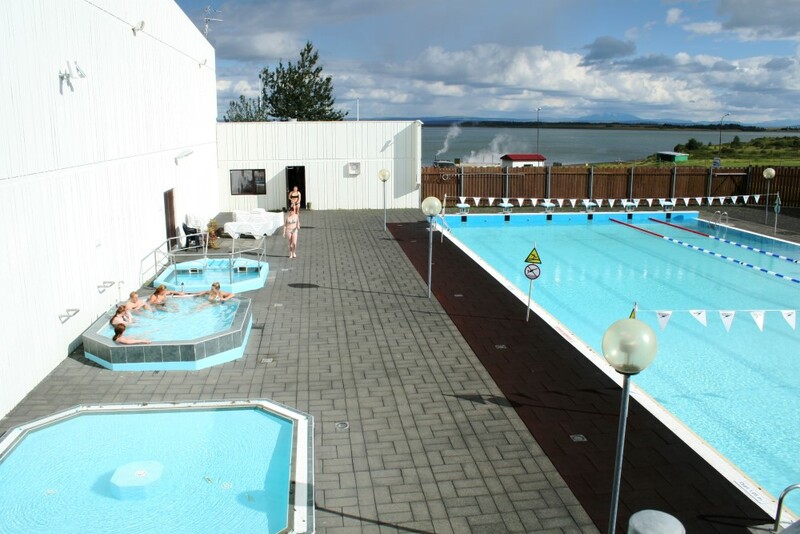 The swimming pool at Laugarvatn is 25 meter long. There are 3 hot tubs and sauna.